Just heard this news....very sad man! Muhammad Zaryab who is son of former Pakistani cricket player Amir Hanif committed suicide because he was not selected due to being over age. Amir Hanif represented Pakistan in five ODIs during the 1990s and his son, Mohammad Zaryab, was upset after he was declared too old to be selected for the U-19s. Zaryab, who was a first-year student at college and Hanifâ€™s oldest son, hanged himself to death. 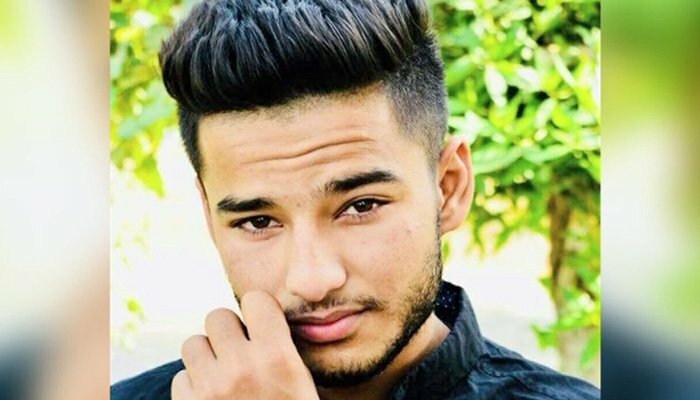 According to the father, Zaryab had represented Karachi in an U-19 tournament in Lahore last month, from where he was "sent home over an injury excuse". The teenager had resisted the move, claiming his injury was not serious enough to be sent home for. So sad but at the same time really stupid of these youngsters to take suicide route. They don't think about their parents. His whole life was ahead of him and yet he had to do it. Just imagine what his parents are thinking right now. chacha je you are right. it's not like it happened all of a sudden i.e. he took the decision all of a sudden but there was more happening behind the scenes. I am pretty sure he was already struggling with depression and suicidal tendencies and the first thing to do in such case is to seek someone's help.